This is the official homepage of the Bioscientific Society of Oulu (Oulun Biotieteellinen Seura ry), a local branch of Societas biochemica, biophysica et microbiologica Fenniae. Anybody can join us by applying for a membership of the BioBio-Society and tagging our local branch. 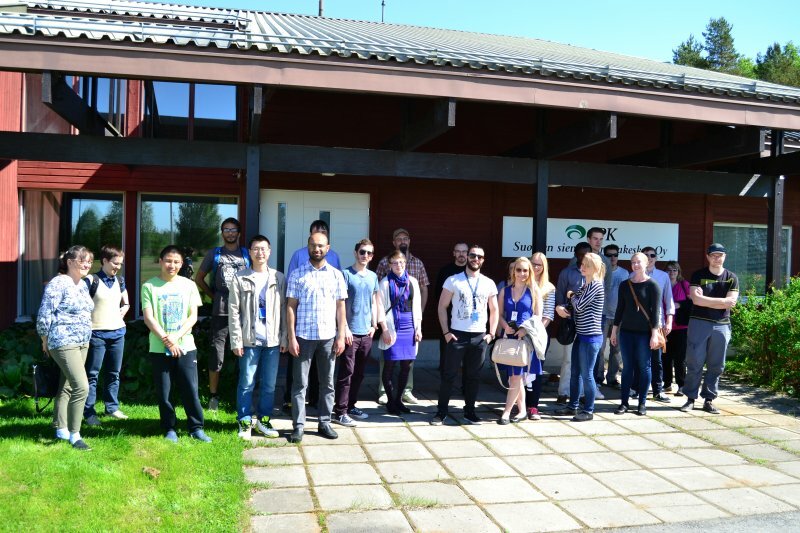 We are a non-profit organization bringing together students, academics and industry in the life-science field of Oulu region. Our current main objective is to support the employment and industry-academia collaboration of our members. Our members are eligible to apply grants from international organizations; FEBS, FEMS, IUBAP, IUMS, EBSA and IUBMB. We arrange visits to local companies and recreational activity. Annual networking event brings together participants from academia and industry to network and discuss timely topics. More info about upcoming and past events.